Meredith was born in 1840 in Middlesex Township. Educated at the University of Toronto and at Osgoode Hall, he was called to the Bar in 1861 and began his practice in London. He was City Solicitor of London for many years. Meredith was elected a Bencher in 1871, the first from London. In favour of the decentralization of the legal profession, he was the first to try to establish a law school at the University of Western Ontario He founded the Middlesex Law Association and avidly supported the maintenance of the County Law Libraries. He served as a Bencher until his elevation to the Bench in 1894. One year after his election as a Bencher, Meredith was first elected to the Provincial Legislature, which began his long parallel legal and political careers. He held the position of Leader of the Opposition from 1878 to 1894, during Sir Oliver Mowat's tenture as Premier. Although a Conservative, Meredith was considered too radical by many party supporters. He advocated universal manhood suffrage and legislation in favour of workers. An ardent federalist, Meredith was known as a remarkable orator in defence of a strong central government. Meredith's political and legal careers culminated in his appointment to the Bench in 1894. 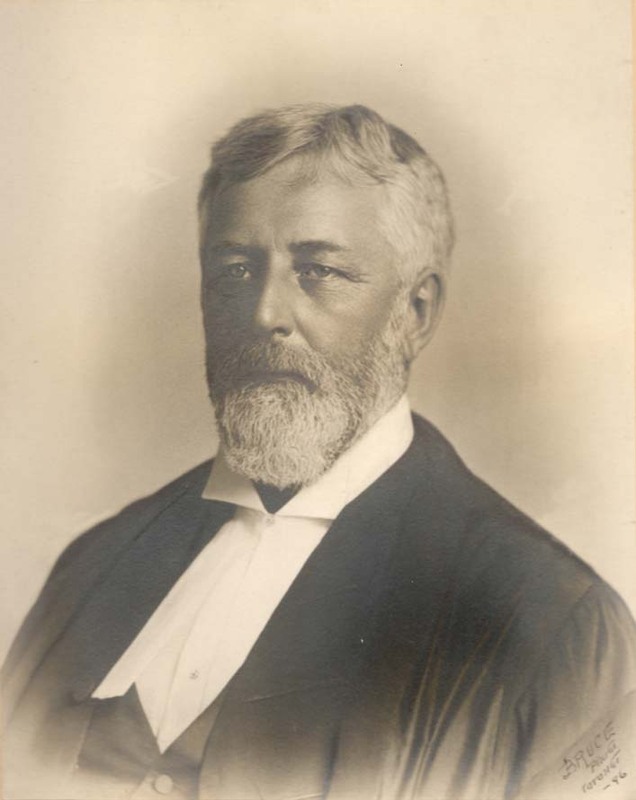 He became Chief Justice of Ontario in 1912, a position he held until his death on 21 August 1923.